Hi lovelies, i hope you’re well! It’s been a while since i blogged although I’ve been staying in touch fairly regularly on my Instagram feed! If you follow me on Insta (click here if you don’t already) you’ll see we really made the most of our time off with lots and lots of family time down in Stanford and also with friends up in Clanwilliam. It was wonderful to wake up with our people every day and to hang with them but i’m not lying when i say I AM SO GLAD THEY’VE GONE BACK TO SCHOOL! Charley is in her 3rd year at her play school and Ava started at a play group five mornings a week – they both started on Wednesday – can we all say a collective Hallelujah! 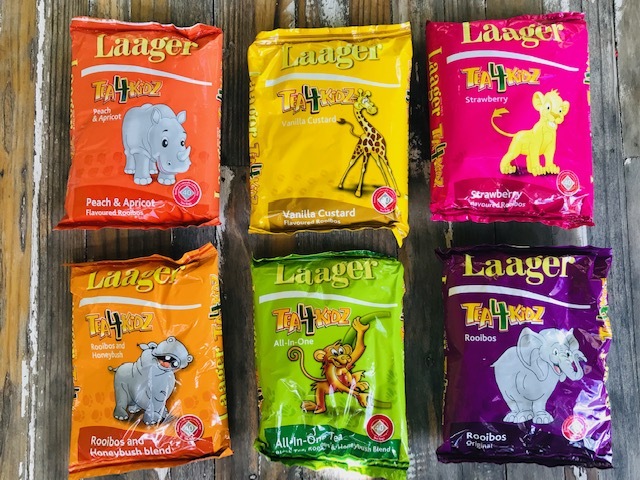 Today’s giveaway is centred around the girls and something they loved the second i introduced it to them – it’s the Joekels Laager Tea4Kidz Range. It’s a rooibos-based collection of plain and flavoured teas and i agree with them – they’re utterly delicious! I am surrounded by total teapots in our home – The Captain and his girls love a cuppa and Charley has got back into Rooibos again after a bit of a break – we gave her bottle away to the bottle fairies about 6 months ago so she’s been missing her rooibos at night and i find its very soothing for Ava when she gets a little fractious as two year olds do – sitting down and spending ten minutes drinking tea and dipping a rusk is a definite meditative moment despite the mess! 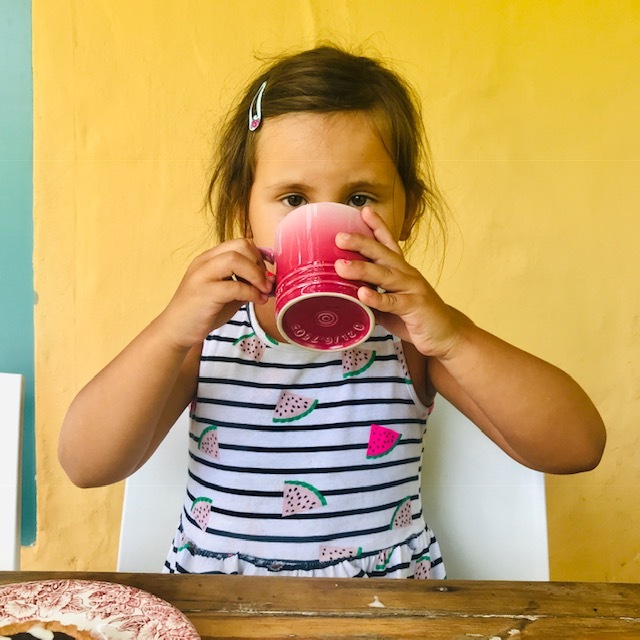 Rory the Lion’s Strawberry-flavoured Rooibos – the girls are sold on this flavour! 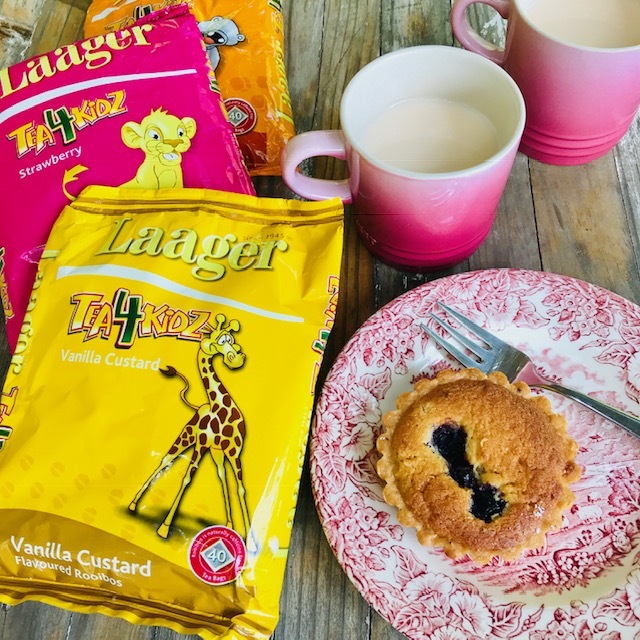 Jabu the Giraffe’s Vanilla Custard-flavoured Rooibos – i love this flavour! Roxy the Rhino’s Peach & Apricot-flavoured Rooibos – this one is fabulous for iced tea! 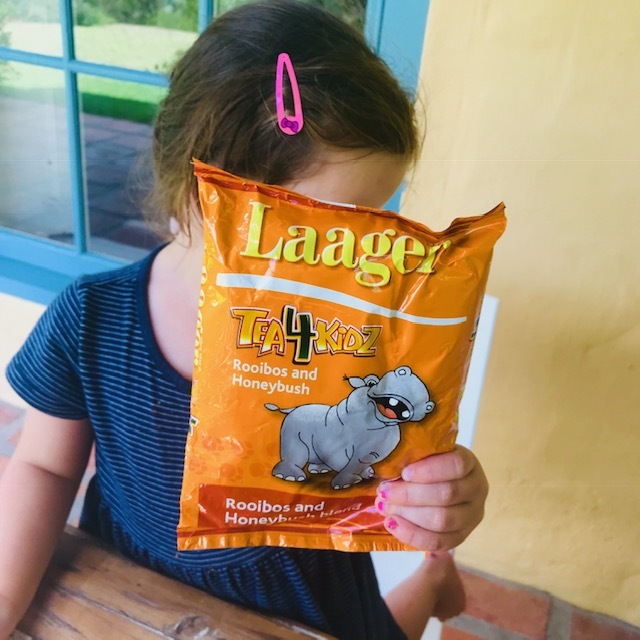 Aside from the fun of having a tea party with good-for-you rooibos, i love that any of the Laager Tea4Kidz teas are wonderful when used to make iced tea. 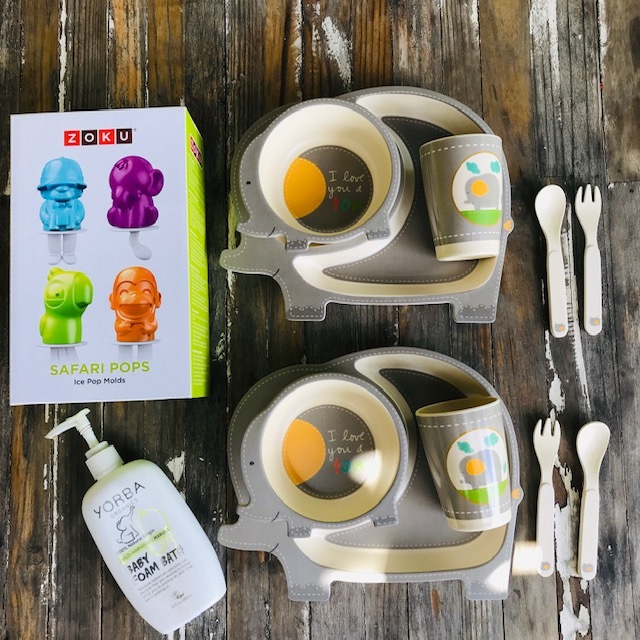 It’s so refreshing, tastes amazing with fresh fruit added to it and is such a great way to get kids to stay hydrated and feel like they’re been given a treat. Charley’s current party trick is to haul the stepladder to our pantry cupboard and show anyone who will listen all the amazing treat teas she and Ava were sent! WIN a Nomination Bracelet worth R5000! Rooibos & Honeybush sound like a winning combo. Entered on FB and intend entering on instagram too. My kids are big but still love their tea! Rooibos and Honeybush for me. The vanilla custard sounds amazing. Sure August will love it too! My boys love the Strawberry flavoured Rooibos tea. This is such an amazing giveaway. Wow. Fingers crossed. We LOVE the rooibos and Honeybush tea. The vanilla custard looks delicious. My kids love the strawberry flavour!